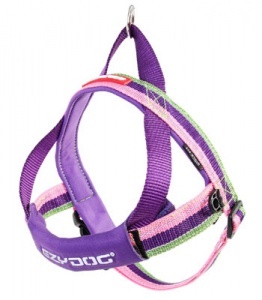 The EzyDog Quick Fit harness has been designed specifically to provide a solution for those dogs who are uncomfortable with the process of having a conventional harness taken on and off. It is very easy to fit. 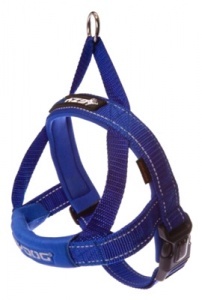 The Quick Fit harness is placed over the dog's head and then a single strap is run under the chest. Hey Presto, the harness is on. 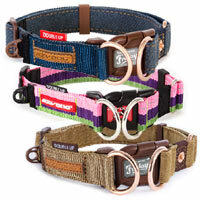 Brings new standards of style, usability and comfort to you and your dog. 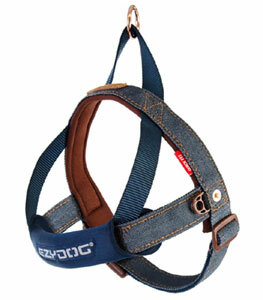 An entirely new concept, designed to allow you to harness or release your dog in seconds. Ezy on and Ezy off. 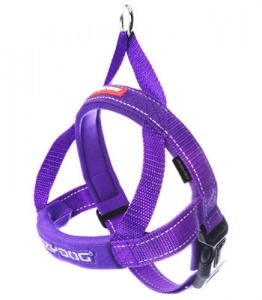 The harness has a generous amount of adjustment to ensure that the fit is comfortable and perfect for your dog's neck and girth. 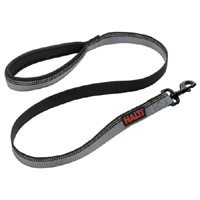 The chest strap is lined with soft, rot proof neoprene. Stylish, comfortable and very durable. Features a floating D ring for lead attachment. 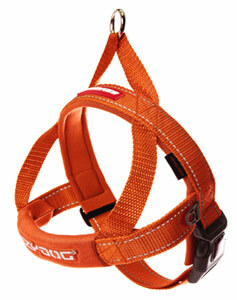 This moves easily from side to side as the direction of pull changes whilst the harness remains stationary. 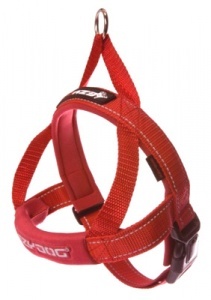 Add to this a double thickness of neoprene on the girth strap and a large hi-vis light reflective patch across the chest for extra safety at night and you have a truly innovative and practical dog harness, made from the highest quality materials and fittings to give you and your dog many years of service, security and style. Good quality. Quick and easy to put on and adjust. Good control with harness on. Only issue is it is too easy for a dog to slip out. I have a very fearful dog and she can slip out fairly quickly. 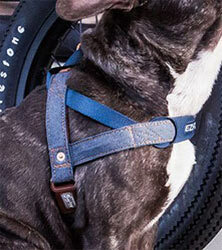 Happy with harness ,so is the dog. Delivered quickly ,impressed with service. 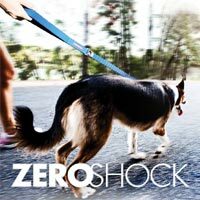 With arthritis in my fingers I found the other harnesses difficult to put on, looked on several sites and found the EzyDog Quick Fit, and it is as easy as they said. Got the bigger size so she can grow into it. I recommend this to anyone. 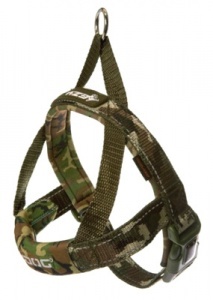 Pretty harness that is so quick and easy to put on. 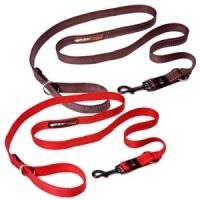 Much better than attaching a lead to a collar as it stops the pulling and coughing. I'm tempted to get one in another colour now. 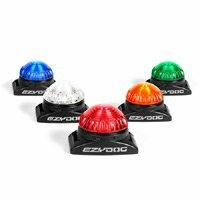 High quality product manufactured to excellent standards using premium materials. 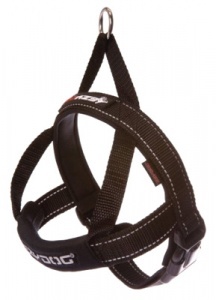 Purchased this for quick fuss-free attachment to a frisky puppy to assist with lead training. Girth measurement was 45cms so selected next size 46-55 cms (small). The puppy is a working breed Cocker Spaniel and is deep chested and long in the neck. 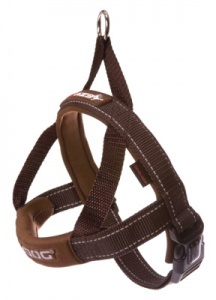 As soon as fitted it was evident that the breast strap needed full extension to the limit of red marking and the girth extended to two thirds of adjustment to achieve a comfy fit. Now 3 weeks on with a rapid growth spurt from 14 weeks of age this harness will soon not fit thus will require replacing with next size up. 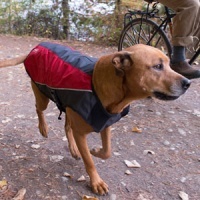 Wished I had gone for this in first place so care is needed when choosing sizes and in my case the advice to go to next size has not suited my puppy. 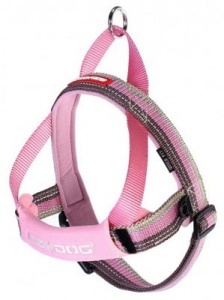 Small technical quibbles: the plastic loop for the ID tag is situated where an agile puppy can get her teeth caught in it, also the diagonal straps linking the chest strap to the top of the girth strap are too short and pull the girth strap uncomfortably tight into the front legs. perfect solution, does exactly what it says on the tin!